I'm a firm believer that every gamer out there is also a bit of a game designer. Honestly, everyone that's ever played a game has thought of a model they'd make for that game. At least, I know I've scribbled down rules for various models for games I've played over the years. 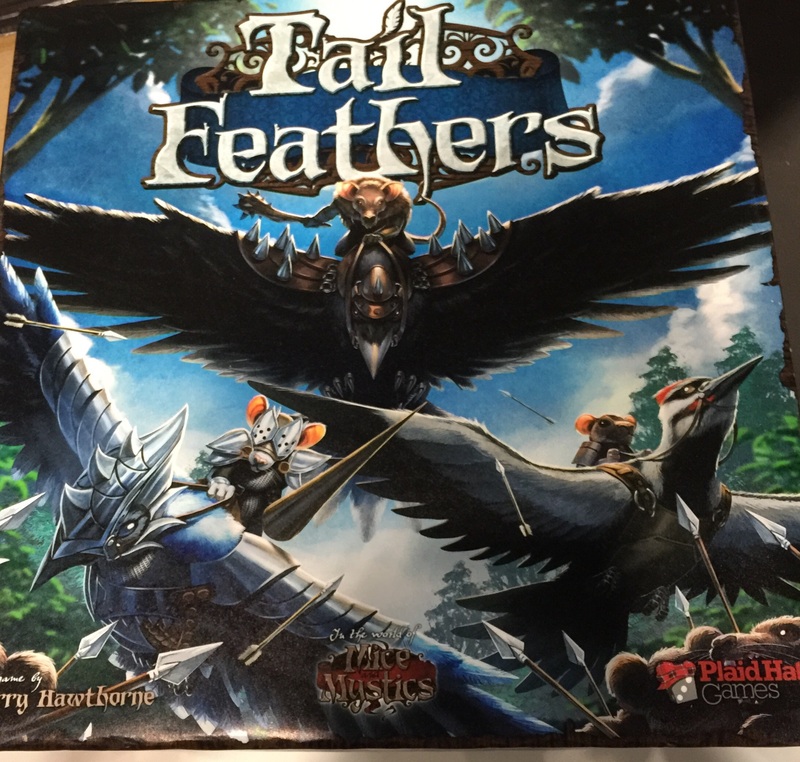 Well, Plaid Hat Games is looking to reward some of that creativity for those that might want to try and make a pilot for Tail Feathers, their new skirmish game. The reactions to Plaid Hat Games' announcement about Tail Feathers, their new miniatures skirmish game based in their Mice and Mystics universe, has been overwhelmingly positive. Looks like people are really excited about the set. For those of you on the fence, who may want to know how the game works before you decide to jump in or not, Plaid Hat has started posting some previews about how the game works. Come on, lemme see you shake your tail feather! Aaaaaaaaaaaaaaaaw, twist it! Shake it! Shake it! Shake it! Shake it, baby! Shame on you if you don't get that reference. Anyway, Plaid Hat Games has announced Tail Feathers, their new miniatures skirmish game set in the Mice & Mystics universe. Plaid Hat Games has announced that they're working on two new games to be released soon. 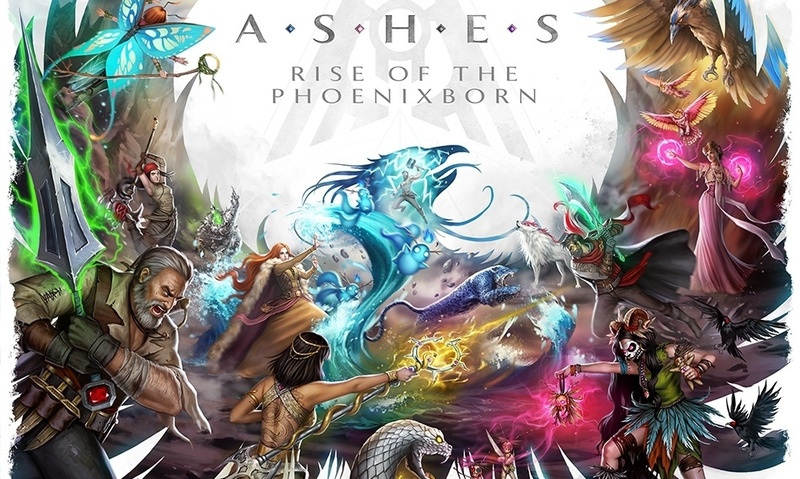 The first, slated for Gen Con, is Ashes: Rise of the Phoenix. 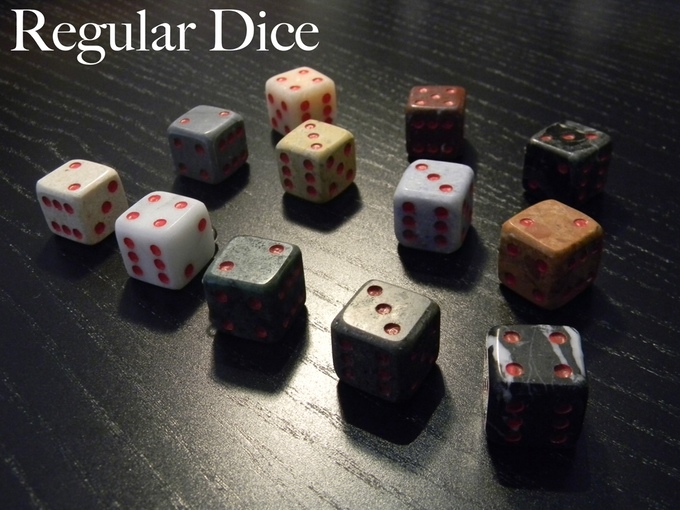 This is a hybrid card/dice game, where players play as powerful wizards vying to become a god. Each player gets a customizable deck to represent their character's abilities. There will be standard and draft versions of the game available. The other is Tail Feathers, which will be set in their popular Mice and Mystics world. You play as a mouse (or a rat) and you're flying around on a bird, attacking other mice (or rats). Because... why not? Sounds pretty sweet to me. That game is currently in playtesting. Video interview with The Dice Tower below the cut.